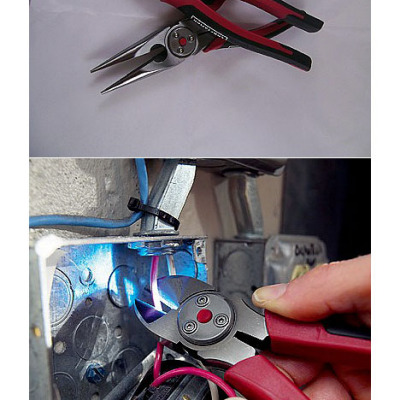 Once or twice a year we see redesigns of hand tools, like Craftsman's recent announcement of pliers updated with LEDs. Less common are attempted redesigns of fasteners, which we haven't seen since GRK's "W-Cut" no-pilot-hole-needed screws from 2008. But now Kenji Hasegawa, who runs Japanese automotive parts supply company Lock'n Bolt Corporation, has developed something surprising: A bolt that needs no nut. 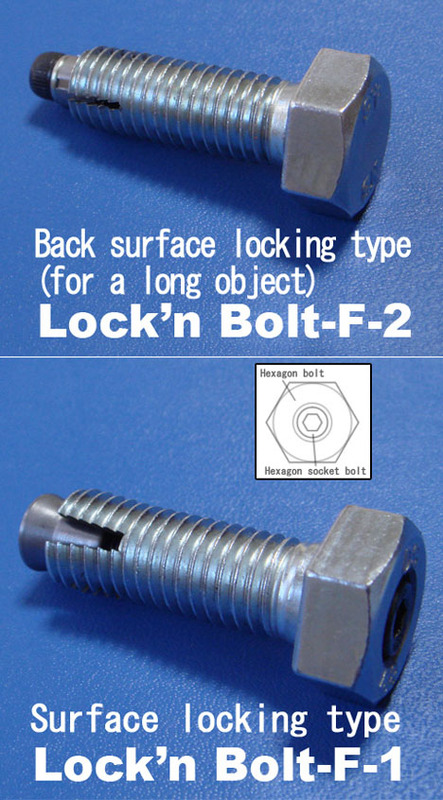 Hasegawa's Lock'n Bolt-F is designed specifically for industrial and commercial applications where constant vibration can eventually loosen typical nut-and-bolt configurations. The design is pretty ingenious: The bolt has two slits on the inside end, in which a conical metal slug is placed. As you screw the bolt in and the slug makes contact with the bottom of the hole, the bolt's ends begin to separate, essentially jamming the entire thing in place. The reason something like this can only succeed in industrial/commercial applications (as opposed to something a DIY'er might try to do) is that, as far as we can tell, the design requires the bolt's length be precisely calibrated to the depth of the hole in order for the head to meet flush with the surface. As for joining sheet goods, where the nut would ordinarily be exposed under the surface, I wonder if the slug could be tapped with a hammer to lock up the works. Sadly I cannot read Japanese, so if any Nihonjin can provide any insights, please let us know in the comments. 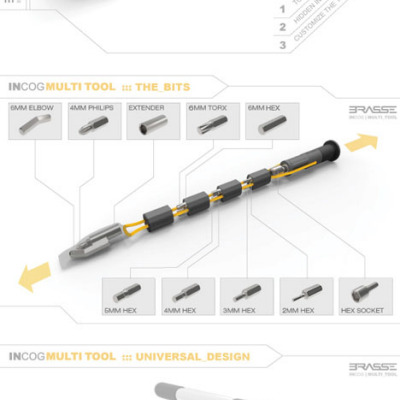 A bit late for the comment, but just wanted to confirm as a Japanese that Andrew and Rocco's right; the said bolts are to be manually expanded after the bolt is fit in place by tightening the inner slug. So the length of a hole doesn't have to be the same as that of the bolt. I don't read Japanese, but I think what is shown here are two examples of the same concept- that is, that the plug is forced into the split end of the bolt by the tightening of a small allen screw. In the bottom photo, F-1, it is pretty obvious that an allen screw sits in the head of the bolt and extends all the way through the bolt and threads into the expanding plug. Allen tightened, plug pulled into bolt, threads expanded. In the top design, F-2, the same concept seems to be done in reverse- the allen screw is mounted in the expander-plug, runs through it and threads into body of the bolt. On the Lock'n Bolt website it does look like there are types (F-3, F-4) that seat when bottomed-out. Those do seem like a one-way trip, and make me think of the one-way screw heads used to hold bathroom stalls together. In one of the technical drawings it seems they are indicating using the set-screw/plug combo on a threaded stud. I think THAT is a great idea, because wouldn't it be nice if your cylinder head or manifold studs stayed put when you wanted them to, but could come out when they needed to, without having to lock two nuts together? Agree with Andrew. 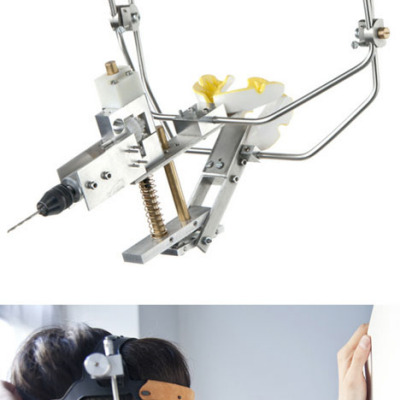 It appears this would only work with a blind hole? "as far as we can tell, the design requires the bolt's length be precisely calibrated to the depth of the hole in order for the head to meet flush with the surface." In the last two drawings it appears that a second screw/bolt inside the first can be tightened (in the first case using a blade screw driver, in the second an Allen Wrench) to flare the bolt end -- sort of the way a Cherry or pop rivet works. I agree that this is most appropriate for a production environment where speed and reliability make up for the expense of the fastener. 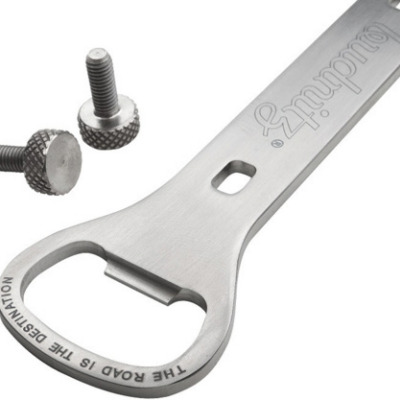 In any case, it is not a fastener that could be easily removed. If this bolt is designed for a blind hole, it would not need a nut in the first place. Title is a bit misleading. One thing easily overlooked is cost. This solves a problem that doesn't exist. Not only is the individual cost of this hardware prohibitive but the installation labor is now doubled to boot. Just get screws pre-coated with a thread-locker.